Stretch your ear to six times it's size, floss your brain and crunch your bones. Includes Freaky DVD performance and instructions plus brain twisting optical illusions! A complete body bag of fun! Community questions about Freaky Body Parts Ear! 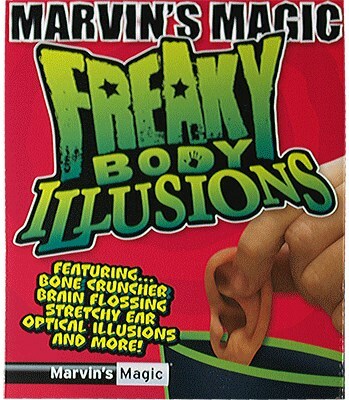 Review Freaky Body Parts Ear!